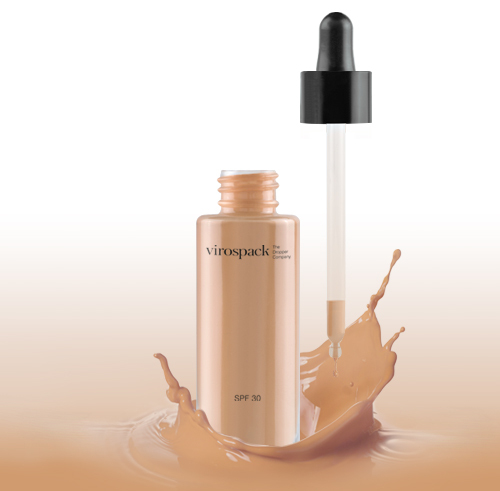 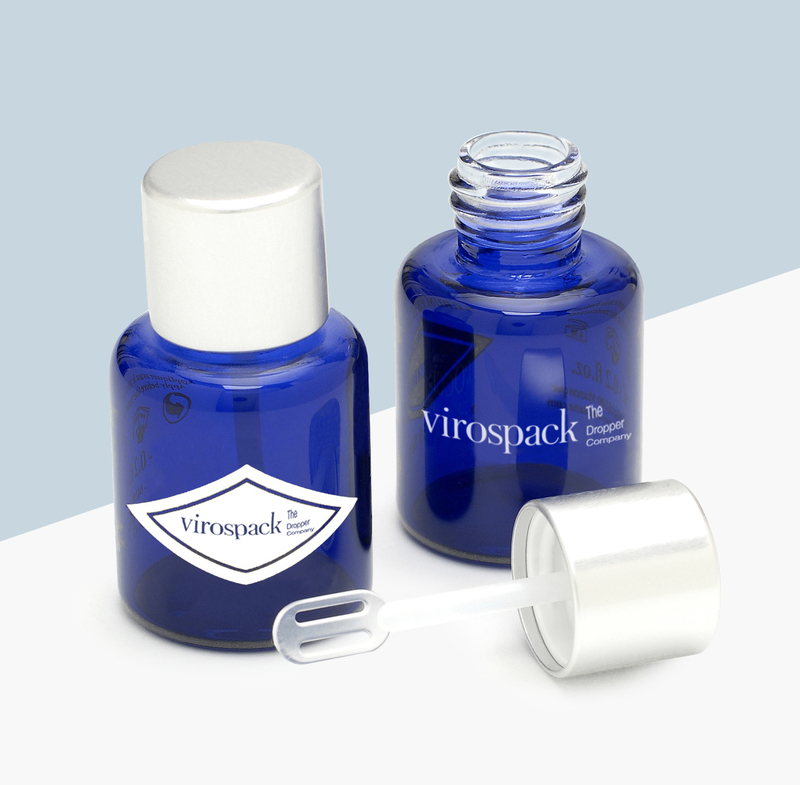 Known for our long professional trajectory and for our quality in production and service as The Dropper Company, VIROSPACK is the world´s leading producer of cosmetic dropper packs for skin care, hair, nails and liquid make-up. 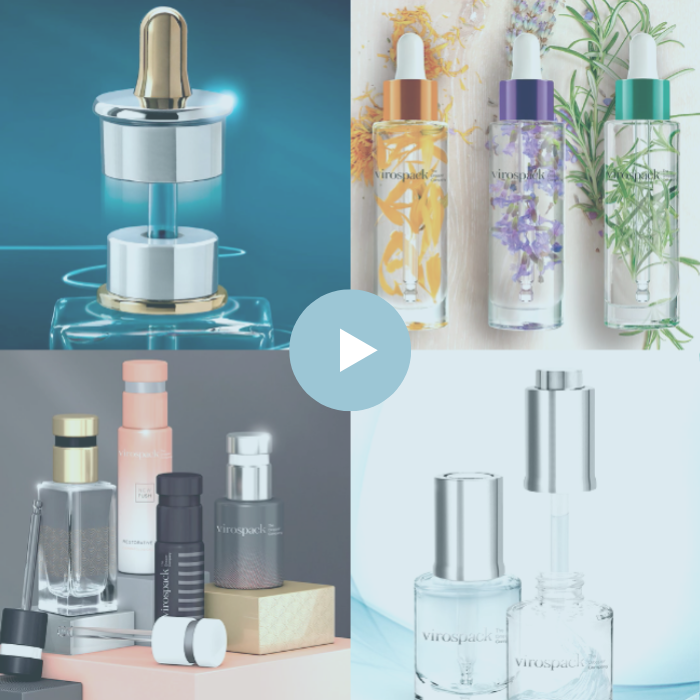 the best solution for each project. 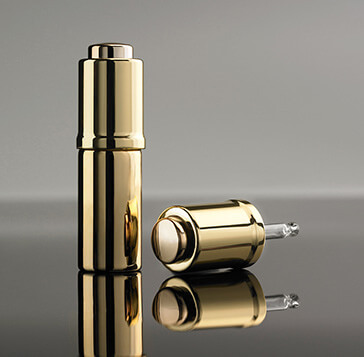 Following the indications of the brand's design and/or development department, our specialist engineers handle the customised development. 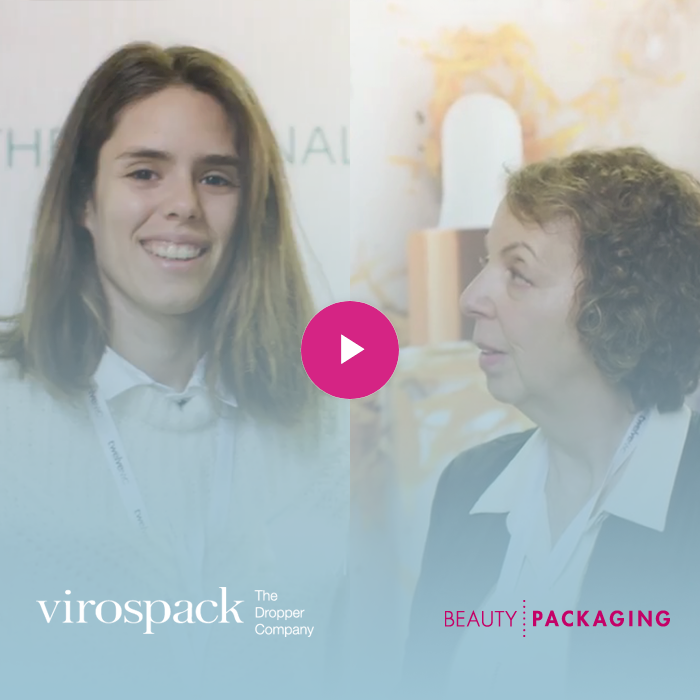 With over 95% of Virospack's products being exported to every continent, our QA department is totally familiar with the demands of the international cosmetics industry. 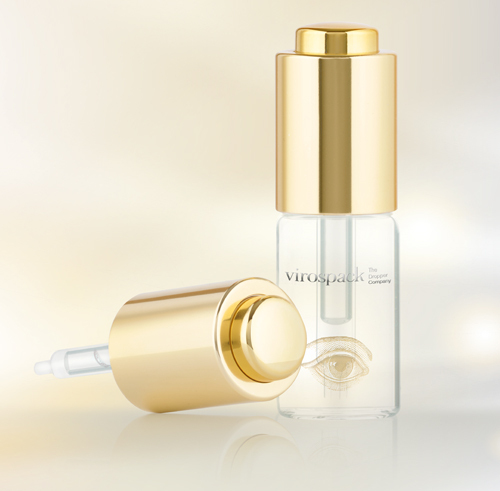 We produce over than 70 million droppers and more than 15 million bottles each year. 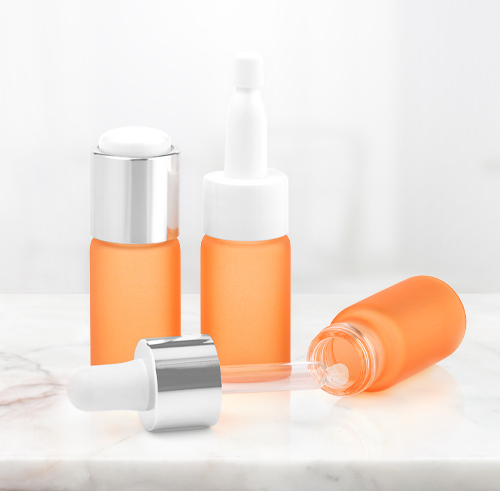 We manage over than 1.000 shipments a year to all five continents.